The tread of the tire is something that most people take for granted. They may have a general idea that there are different tread patterns and depths, but they may not have a full understanding of the function of the tire tread. Understanding the importance of tire tread and the different tread patterns will help people drive safely and comfortably. Regular tires have tread, unlike race car tires which do not have any tread at all. Regular tires are designed with tread to keep a car stable and safe in different road conditions. Race cars use tires without tread because smooth tires provide better traction in dry conditions. If the ground is wet, however, drivers will suddenly find themselves needing the grooved tread that siphons water away from the tires. Otherwise, water will come between the tire and road surface, causing the driver to lose traction and hydroplane. The tread patterns of a tire are designed to displace water so that the tire and the road maintain contact. If you only drive on dry, flat ground, you will be fine with a smooth-surfaced tire. But since rainy, snowy days are inevitable in most parts of the country, tires with tread are the best option for safe driving. Tread patterns also allow the tire to dig into the ground’s surface for better grip, such as when driving on sand, dirt, or mud. In these conditions, tread depth can facilitate safer driving, better handling, and a more comfortable ride. When you drive on tires for a while, the tread will start to wear away. You should not let this tread depth get below the recommended minimum level, however. Otherwise, you won’t be able to maintain effective road contact and handle and brake well. Once the tread depth is worn below the critical level, you might as well be driving with no tread. You may begin to notice that your car does not stop properly when you apply the brakes—especially when the road is wet. Monitoring the tread depth of your tires is as critical as having the correct tread pattern for particular road conditions. 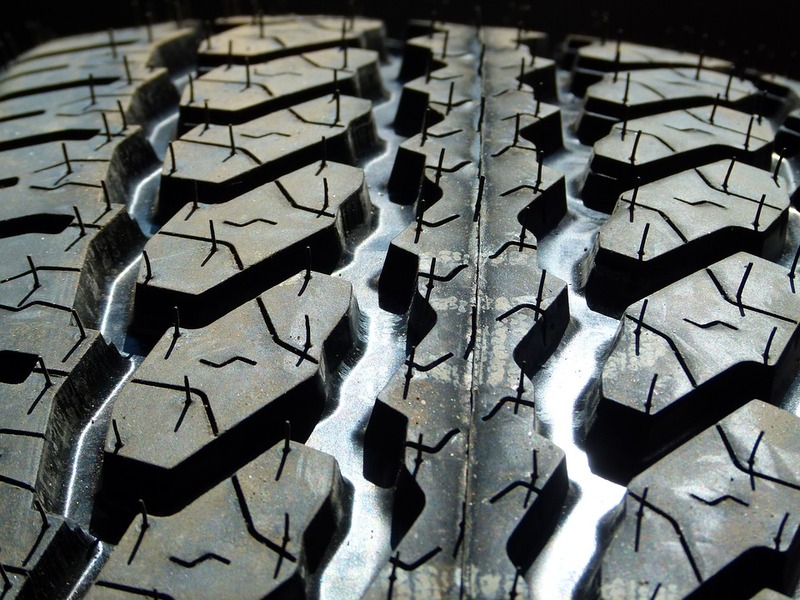 If you are not sure about the right tread pattern for your needs or if you are in doubt about the safety of your tread depth, stop by for an inspection at Burt Brothers Tire and Service. Are you a car buff and you can easily tell whether your tires are still in good condition or already giving an indication of being worn off? Has it something to do with the weather, the rain or the sunshine? Especially on the rainy season, checking off the grooves of the tires matter a lot so it can remove the water out of the road. Check this infographic to get the full information.